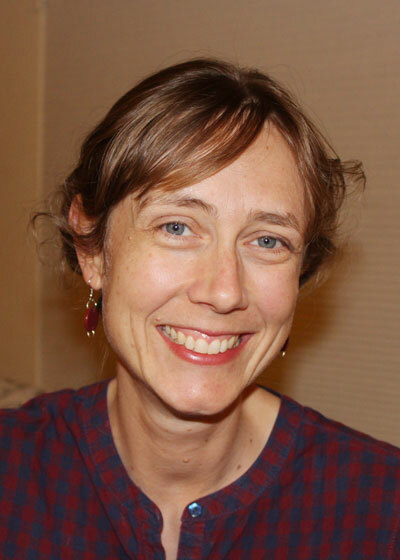 Robin Franz Martin came to Joint Venture’s Food Rescue Initiative in 2017 to head the A La Carte pilot program, bringing 20 years of experience in public health and community team building. Most recently she led volunteer building projects for LifeMoves, Bay Area, an organization committed to ending the cycle of homelessness in Santa Clara and San Mateo Counties. In 2007, Robin began work in emergency preparedness in Central Ohio, developing and directing the Medical Reserve Corps of Franklin County as a coordinated emergency response team serving the 1.2 million residents during power outages, severe storms, and disease outbreaks. During the H1N1 public health response, Robin coordinated the volunteer response to the event for the state capital, including thousands of staffing assignments at the vaccination clinics, and received national attention for her best practices in volunteer management. Here in Silicon Valley she continues to fulfill her passion for community involvement through her work with the Girl Scouts, LifeMoves, and Project Happiness. She holds a B.S. from the University of Michigan.